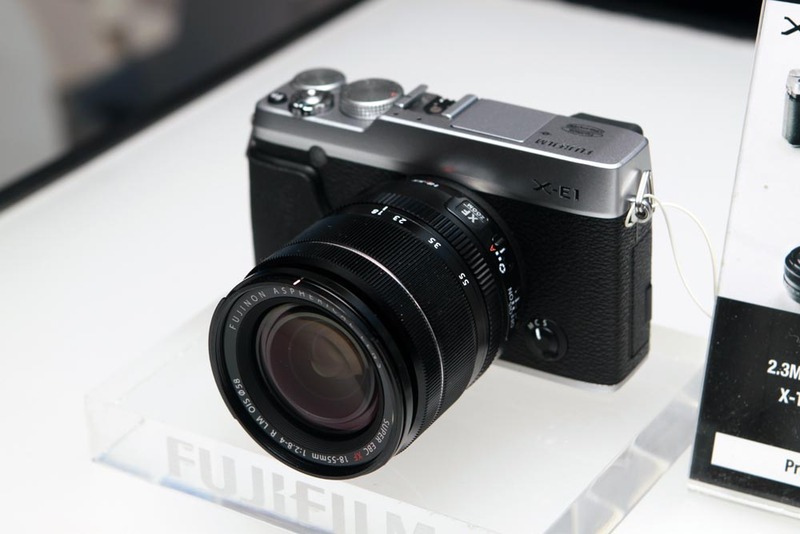 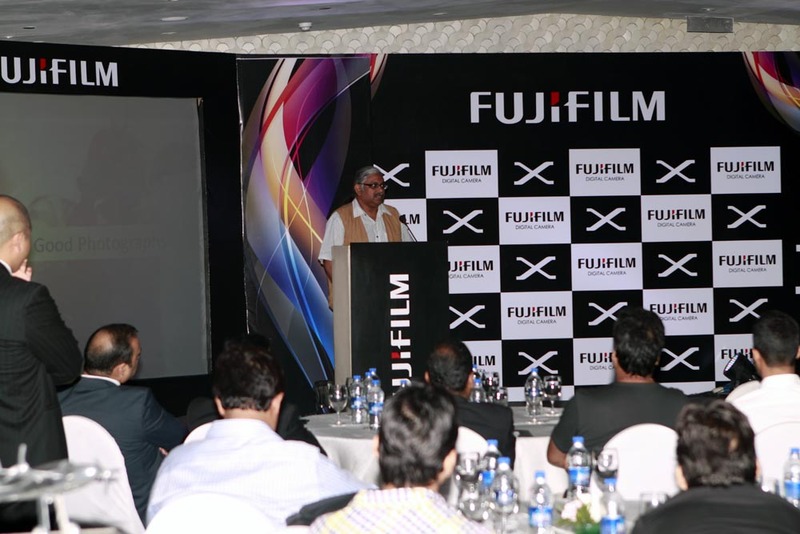 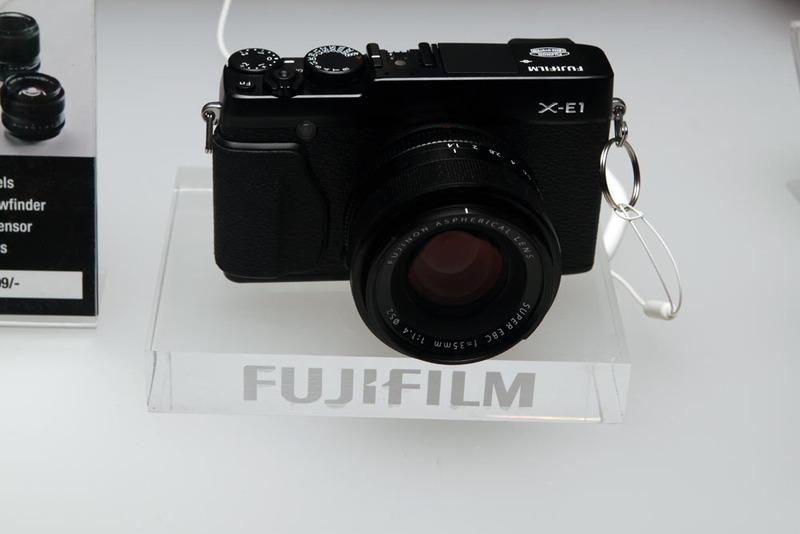 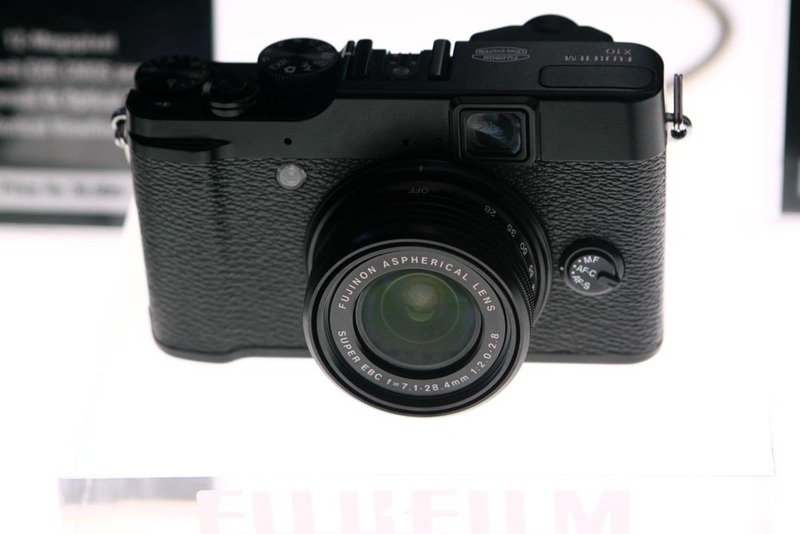 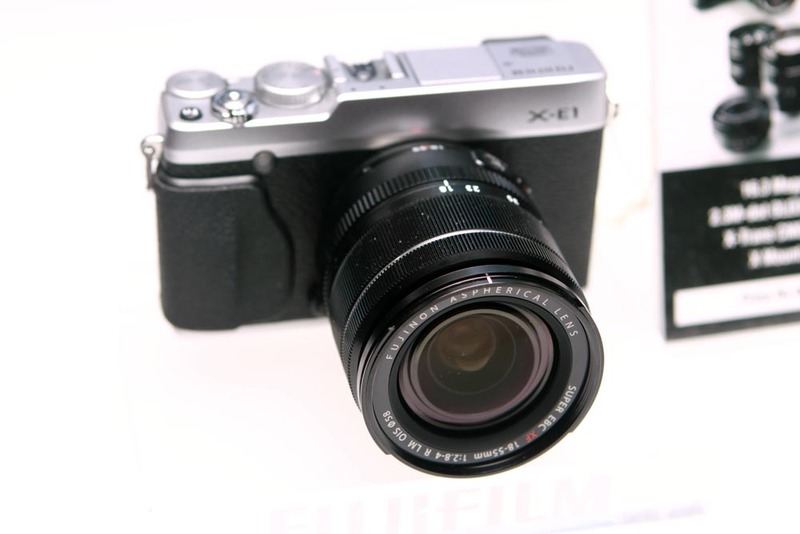 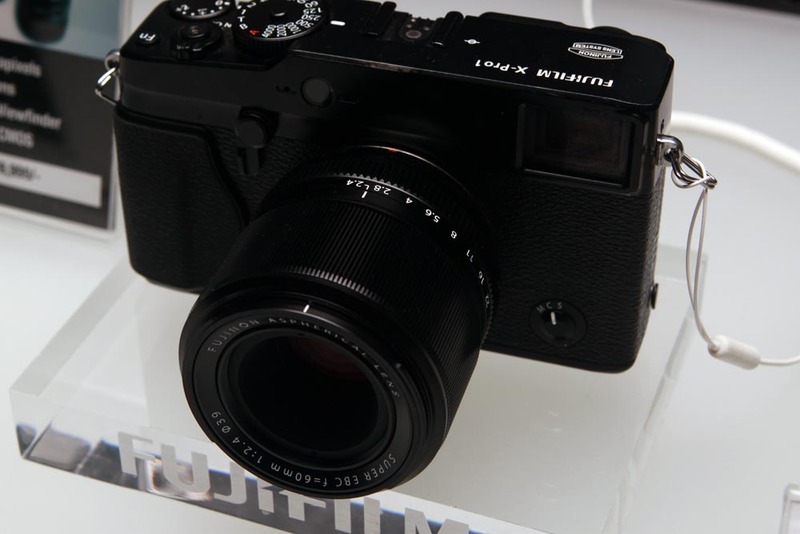 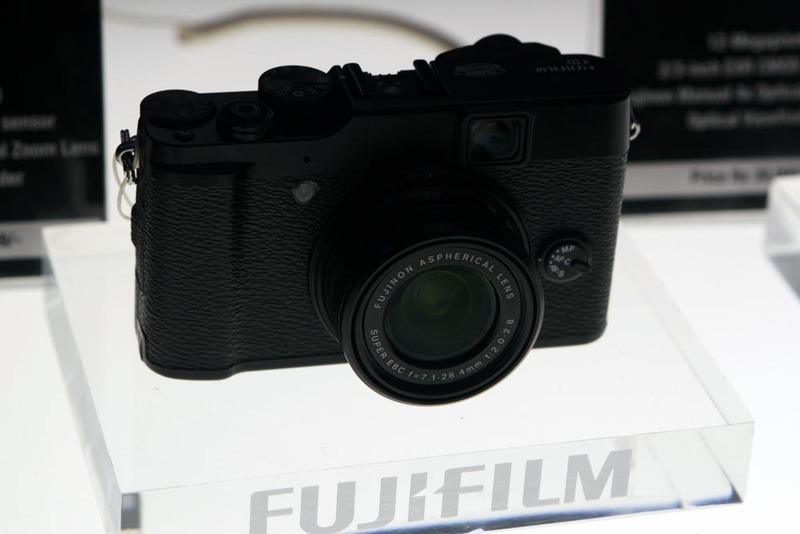 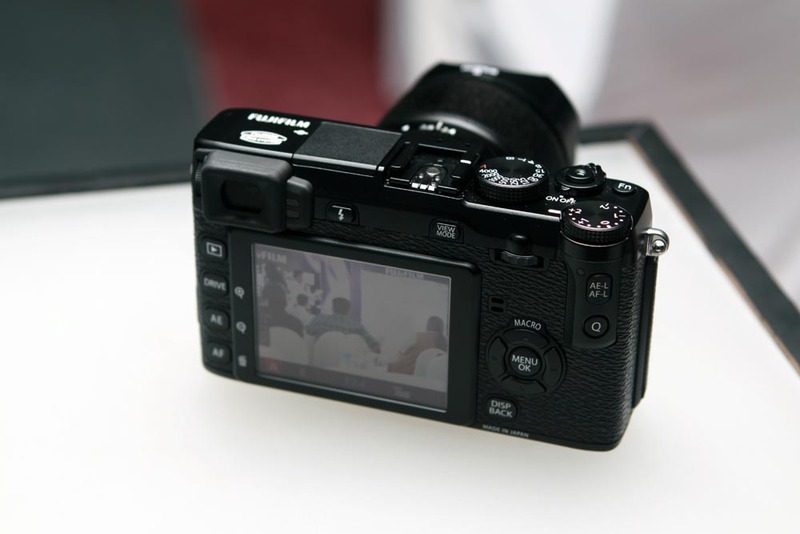 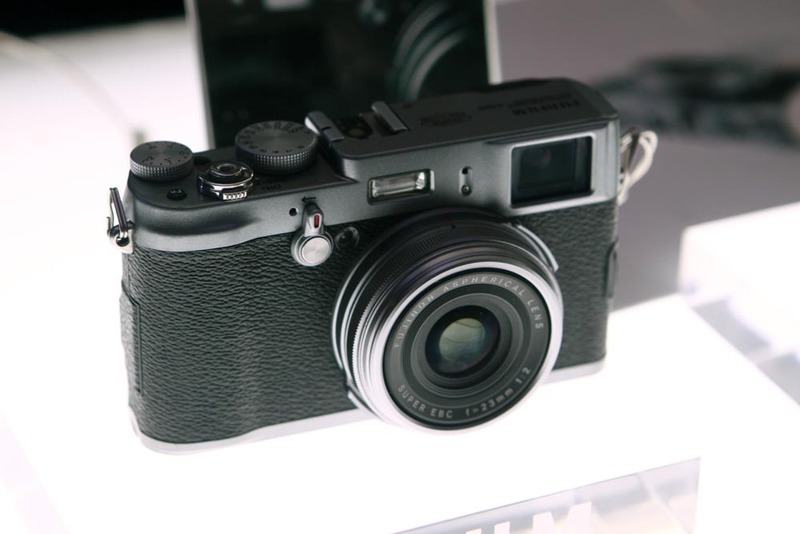 Fujifilm Corporation, the world’s leading photographic and imaging company, today announced its latest offering for the Indian market – the premium compact XF1. 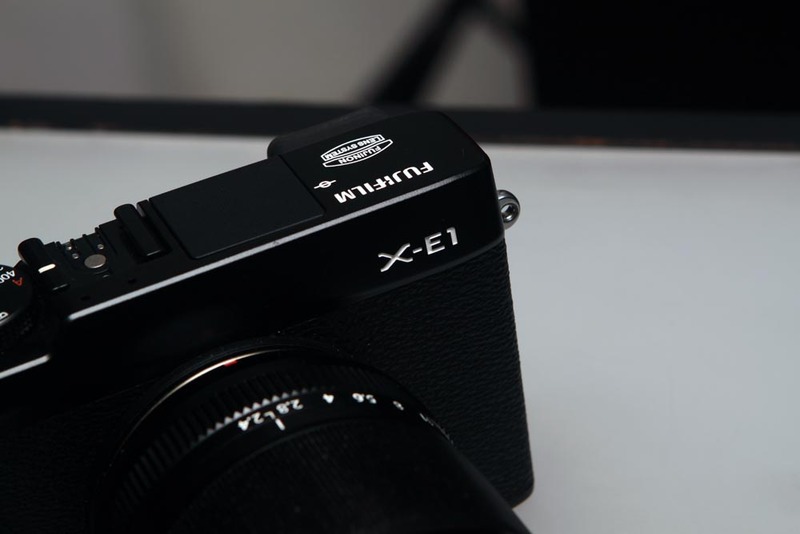 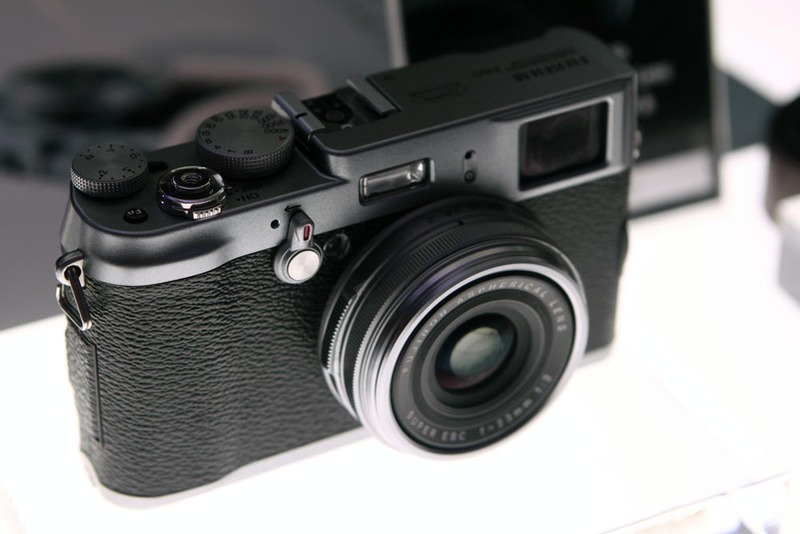 I tried my hand on the X-E1 and trust me, it had one of the very fastest Autofocus I have ever come across. 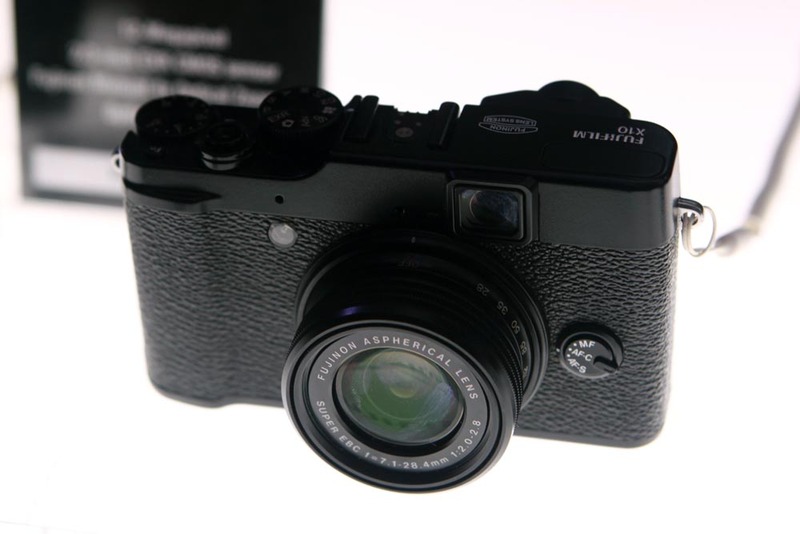 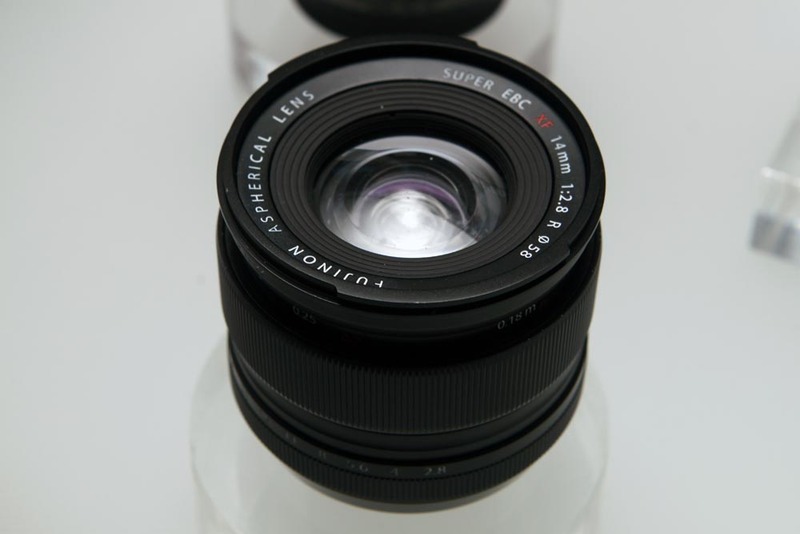 With its unique hybrid electronic viewfinder, solid metal body and analogue dial-led control philosophy, it was clearly targeted towards professionals who like to carry a camera on them all the time. 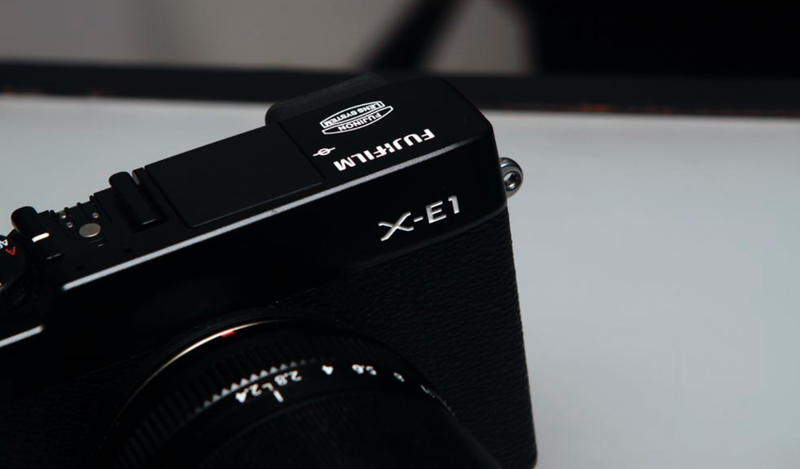 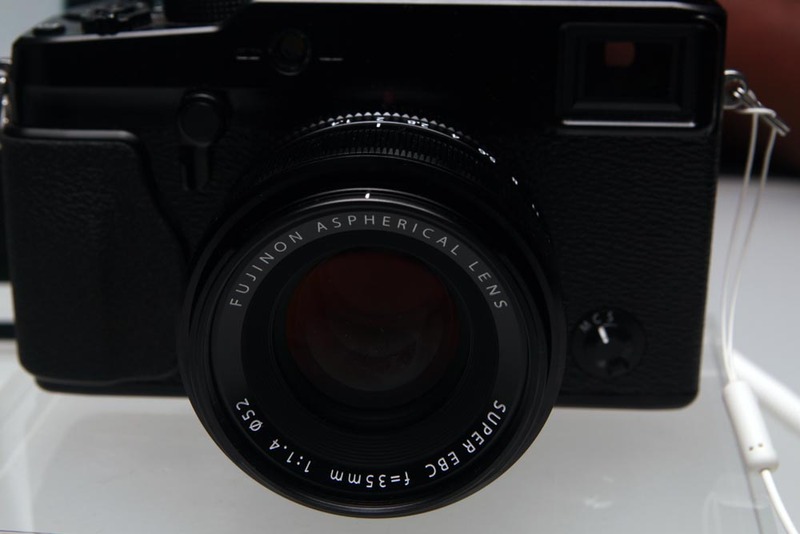 The viewfinder of the X-E1. 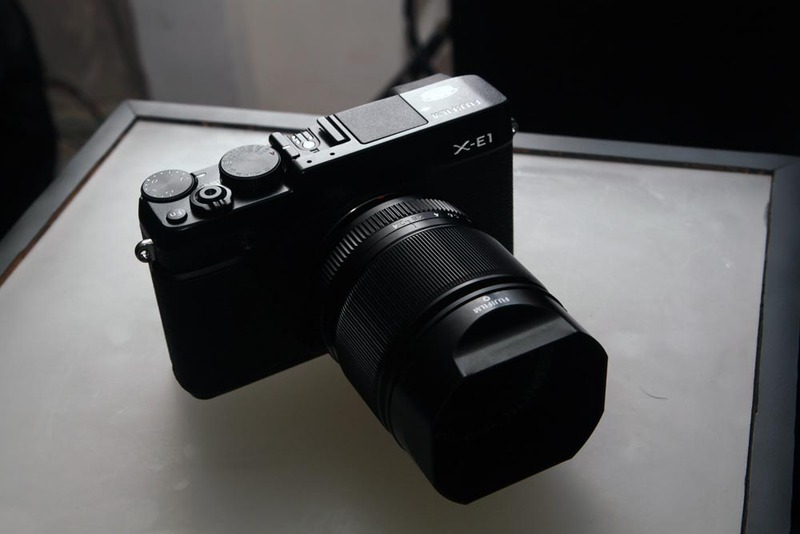 Thanks Arpan Das for taking me through this beauty. 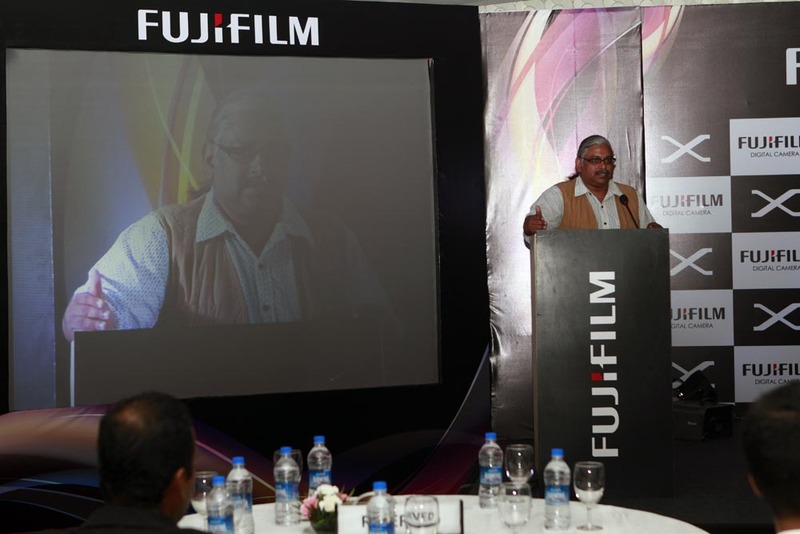 Hemant Sud, a professional fashion photographer summed up photography in those 10minutes, putting to shame all the schools that teach photography for monetary benefits. 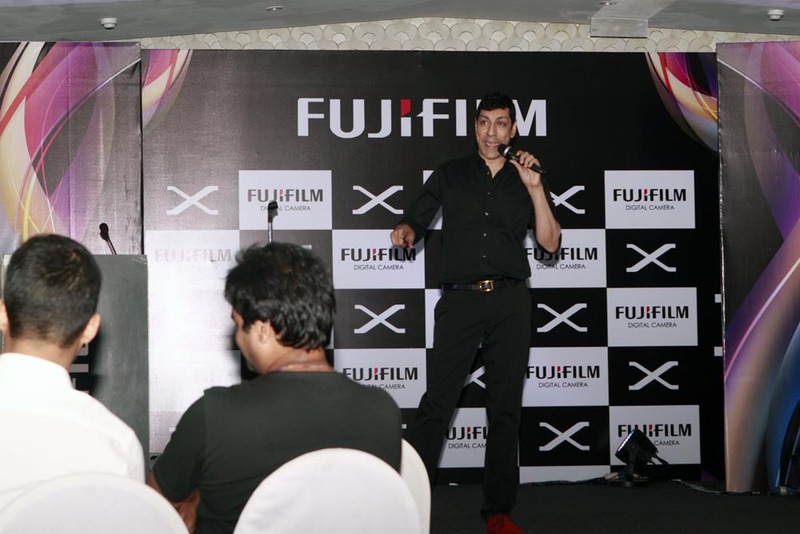 Rajneesh Kapoor entertaining the audience with his Delhi men & more jokes. 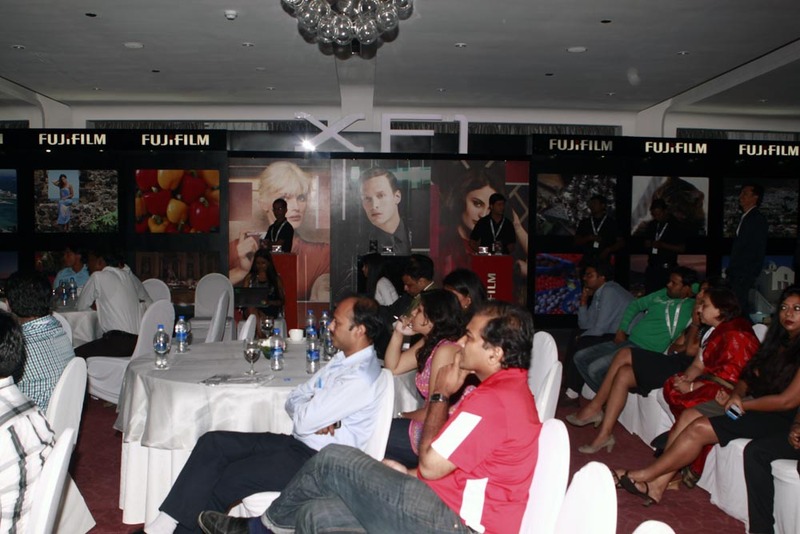 Minisha Lamba, the brand ambassador for Fujifilm, India. 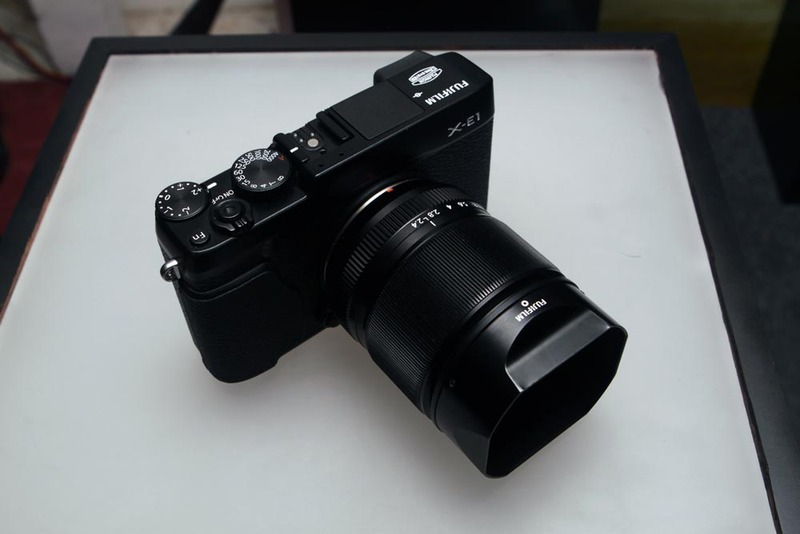 This beauty here came with a 24-650mm lens. 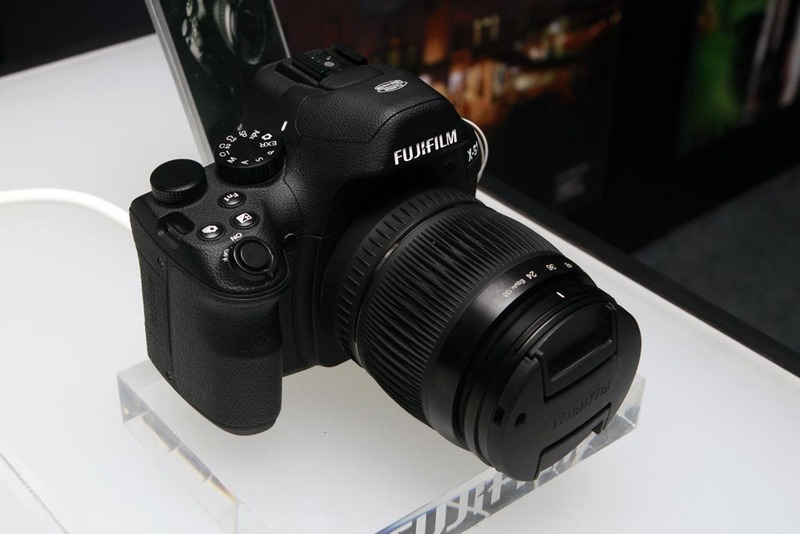 Again powered by a super fast auto-focus option.